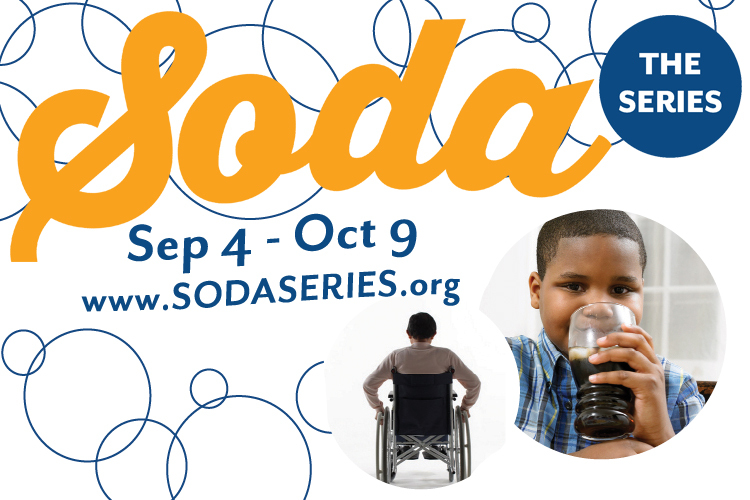 In an effort to raise awareness about the health and environmental impacts of soda and other sugary drinks, the Berkeley Healthy Child Coalition and several other local organizations are hosting Soda: The Series from September 4th through October 9th. The series of community events will include Berkeley leaders alongside speakers such as Dr. Robert Lustig (a renowned UCSF researcher on sugar), Raj Patel (award-winning writer, activist, and academic), and Anna Lappé (author and director of Small Planet Institute) discussing the science of sugary drinks, tactics of the soda industry, and disease prevention efforts. These events take place in the run-up to the November election, when Berkeley will vote on Measure D, a tax on sugary drinks. Visit SodaSeries.org for more information and to download the flyer!